In an era of an increasing number of joint ventures between car companies, it's should come as no surprise that many vehicles from different carmakers share components under the skin. PSA – Peugeot-Citroen-Vauxhall – is very effectively operating this policy with a number of cars. The Peugeot 3008 and Vauxhall Grandland X are closely related, for example. As are the Peugeot 2008 and Vauxhall Crossland X. But the most recent PSA joint venture encompasses Peugeot, Citroen and Vauxhall, and the cars are more closely related than ever before. 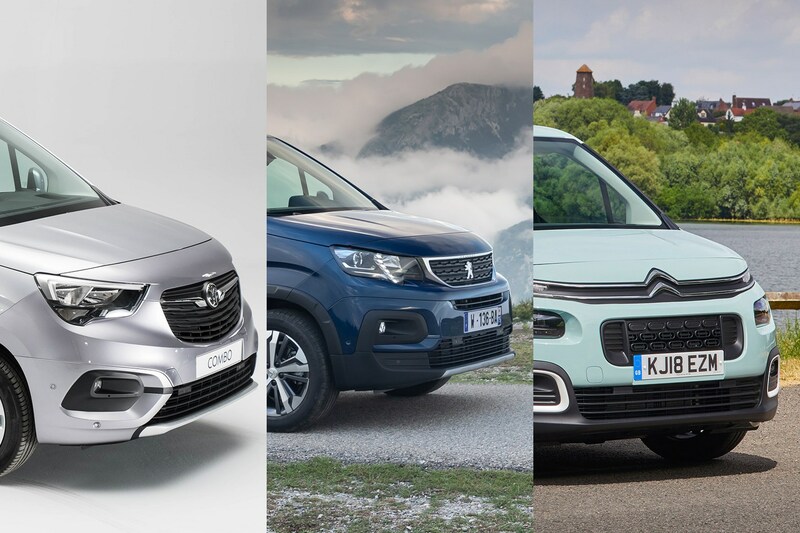 The Citroen Berlingo, Peugeot Rifter and Vauxhall Combo Life share the same body, but have clever visual modifications in order to make them look different. As a consequence, it's down to personal preference and the deal on offer, as to which one you decide to go for. 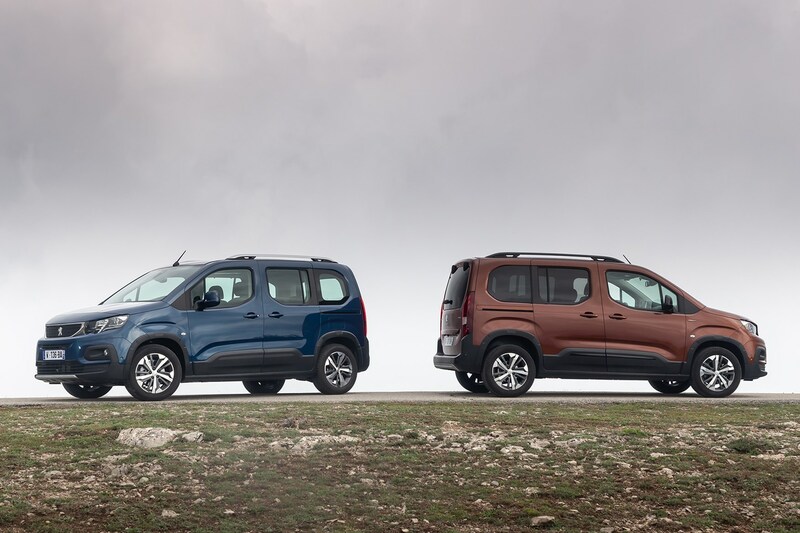 Please use this page to navigate to the Parkers full reviews of the new Citroen Berlingo Multispace, Peugeot Rifter and Vauxhall Combo Life. 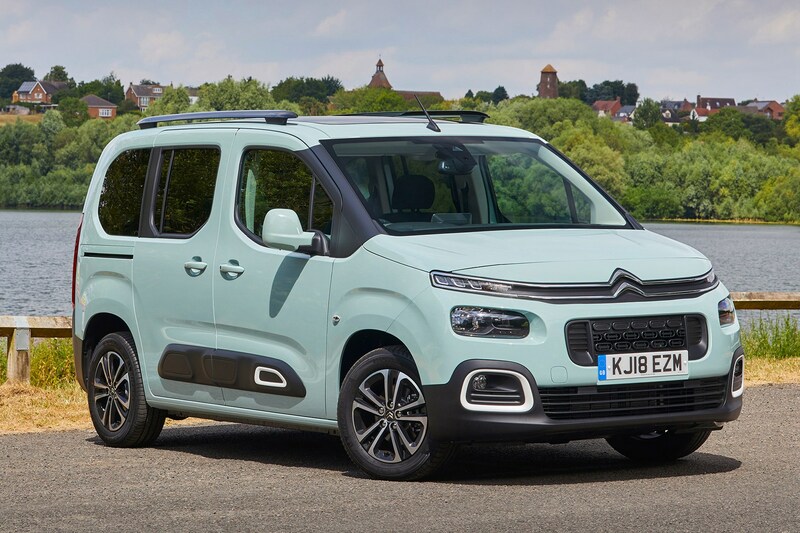 The third-generation Citroen Berlingo won’t be to everyone’s taste: all manner of split-level lights at the front and AirBumps along the side are not distraction enough from those perpendicular van-like lines. But, as a pragmatic choice, the Berlingo bristles with appeal for those who value spaciousness, comfort, practicality and low running costs. That this time around it also features a wide range of safety and multimedia technology will be the icing on the cake for long-time Berlingo fans. The cabin is bright and airy with some nice touches found on Peugeot car range, such as the i-Cockpit set-up. The higher-output engines are punchy yet refined and it comes with a generous amount of standard equipment. Higher-spec models are pricey and in SUV territory, so you’ll need to ask yourself what you value more: value or style. 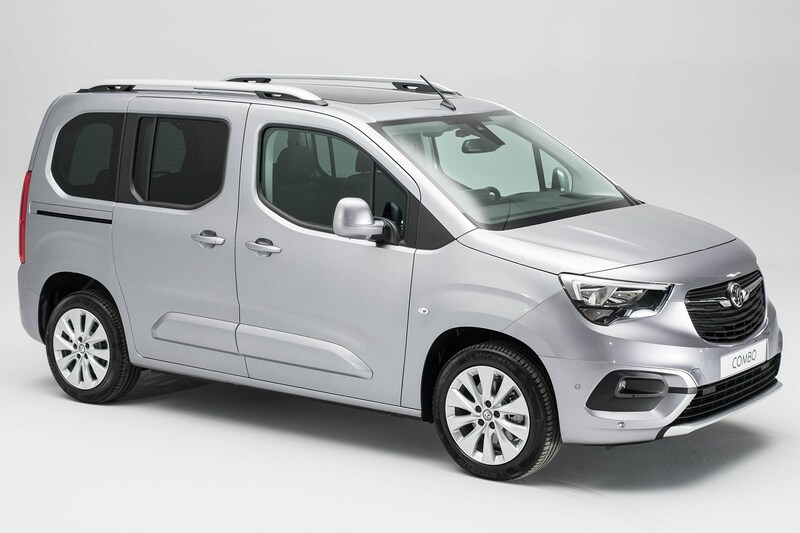 While the Vauxhall Combo Life won’t be one of the most exciting cars to be launched in 2018, if it’s anything like its sister cars – the Citroen Berlingo Multispace and Partner Tepee-replacing Peugeot Rifter – then this new MPV will doubtless gain a loyal following. The Combo Life’s perpendicular styling is indicative of its roots: this is a passenger car version of the fourth generation of Combo van. 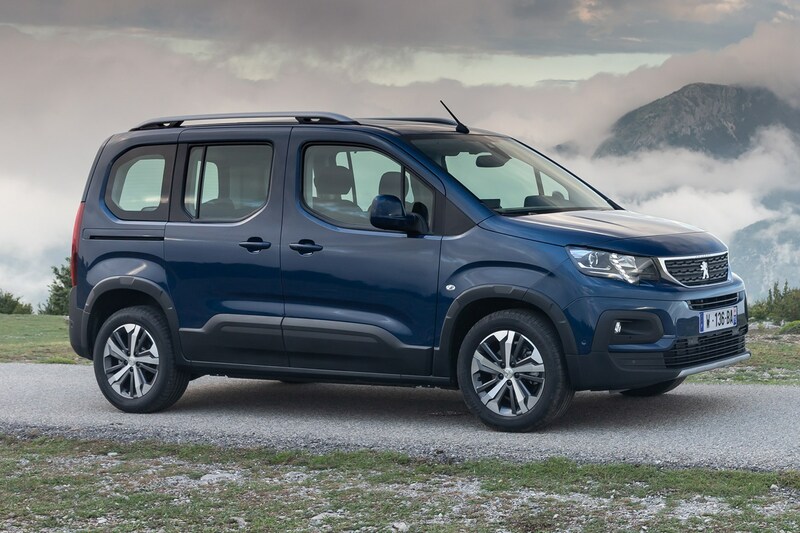 Whereas the first two were based on contemporary Vauxhall Corsa hatchbacks, and the outgoing version a re-badged Fiat Doblo Cargo, this one is a derivative of the latest PSA Peugeot-Citroen small van.